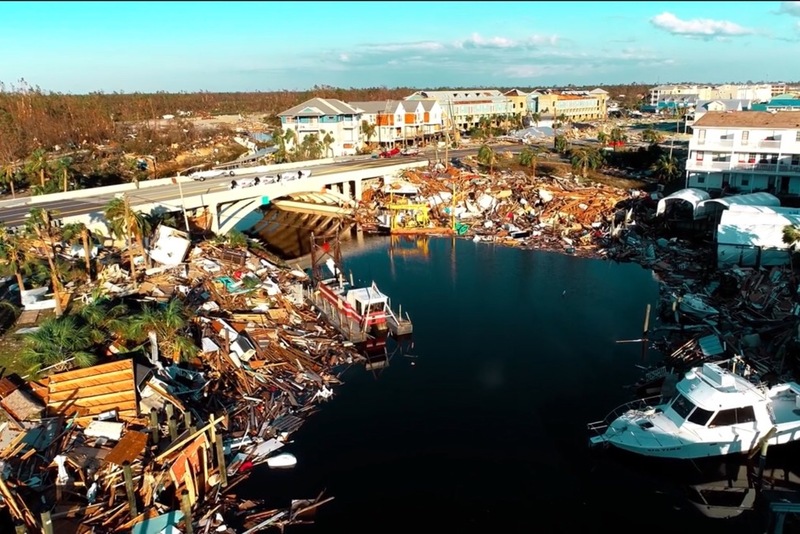 There are many items Hurricane Michael survivors need; gas, hygiene products, cleaning products, animal care products, and basic living items. My husband and I are bringing 40 gallons of gas and 25 solar lanterns out to Panama City. I would absolutely love to bring them more full gas cans and other larger, more expensive, items that are not so freely donated. I know there are tons of people and companies asking for donations... It truly doesn’t matter where, or to who you help, just that you are helping. Thank you again to everyone who helped make this happen! 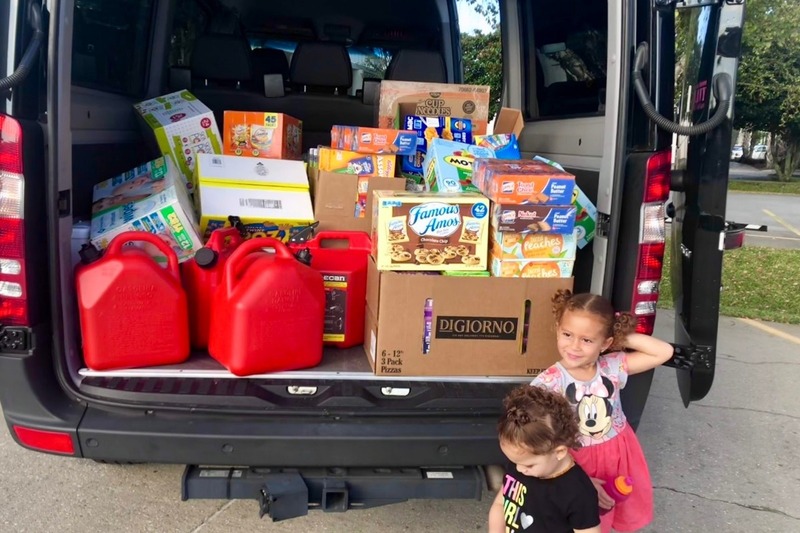 We were able to fill half my van with food, wipes, and even a generator!!! My daughters and I met with Commissioner Moore over at Destin Fire Station 9. The girls even helped unload everything to be taken into Panama City today. Thank you everyone for your donations. I still have more donations trickling in, so I’m going to wait until tomorrow, Oct 15th to purchase items.